In the modern period, the greater Piraeus area – home to a population of about half a million in Piraeus proper, along with a number of suburbs – has witnessed dizzying highs and lows, especially over the past century. The area has been a major destination for immigrants from elsewhere in Greece, including the islands and the Peloponnese. One of the biggest population expansions came after 1922, when vast numbers of Greek refugees fleeing Asia Minor (modern-day Turkey) migrated to the area and established new working-class neighborhoods, including Nikaia, Keratsini, Drapetsona and Korydallos. Today, Piraeus is a city of antitheses. In recent years, the area has been hit even harder by the recession than Athens; many of the former thread and textile factories are now closed, and the unemployment rate is high. Yet at the same time, Piraeus is still home to a number of extremely influential shipping companies, since Greece remains one of the world’s major shipping powers. The proximity to water and ships sailing off on faraway journeys, as well as the unique history and neighborhood feel of the place, make Piraeus residents intensely proud of their hometown. 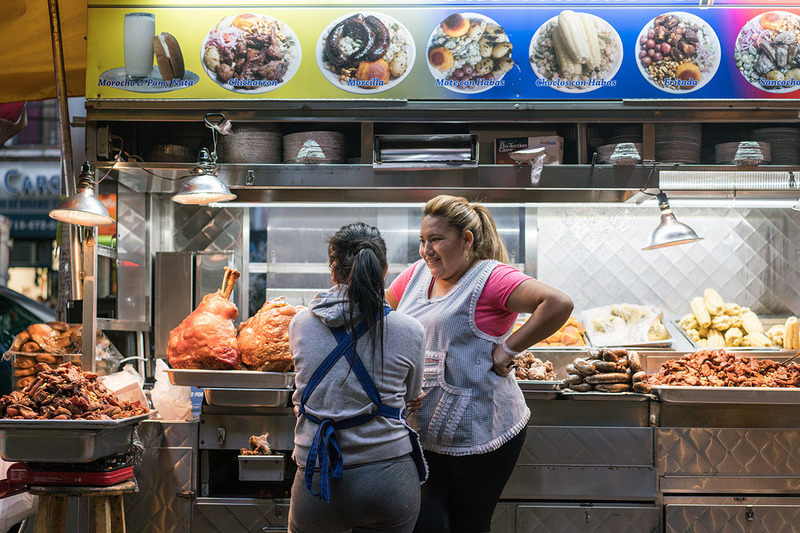 From a culinary perspective, the location is a godsend. 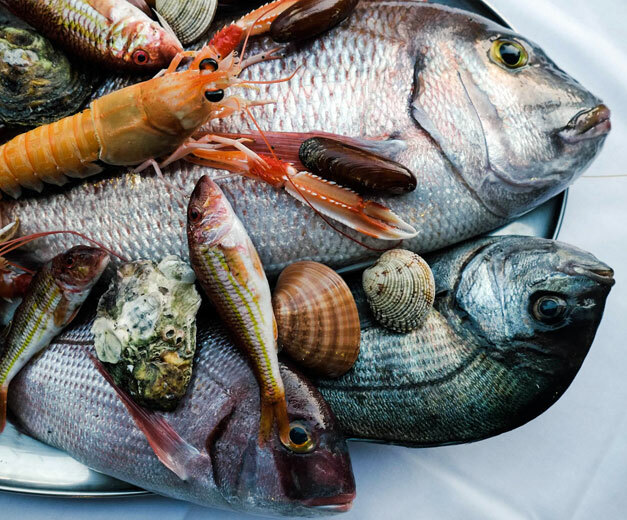 Fish and seafood from all around Greece arrive at the port every morning and these are, not surprisingly, the specialty of most of Piraeus’s restaurants. Yet with the exception of the very touristy strip Mikrolimano (aka Akti Koumoundourou) – where a number of very expensive fish restaurants are all placed within an inch of one other and where touts try to grab diners’ attention by shouting – the rest of Piraeus’s rich culinary tradition is virtually unknown to visitors to Athens, and even to some locals. One of Piraeus’s hidden charms is Hatzikyriakeio (aka Chatzikiriakio), an area located to the southeast of the port. This middle-class neighborhood is named after its main landmark, an orphanage built by Ioannis Hatzikyriakos in 1889 and opened in 1903 for poor or orphaned girls, one of the oldest such institutions in Greece; it is also home to the Hellenic Naval Academy. Like most of Piraeus, the area is built on a hill, so the port is visible and sometimes you can hear the sound of the trumpet at dawn when the naval academy’s flag goes up and at sunset when the flag goes down. 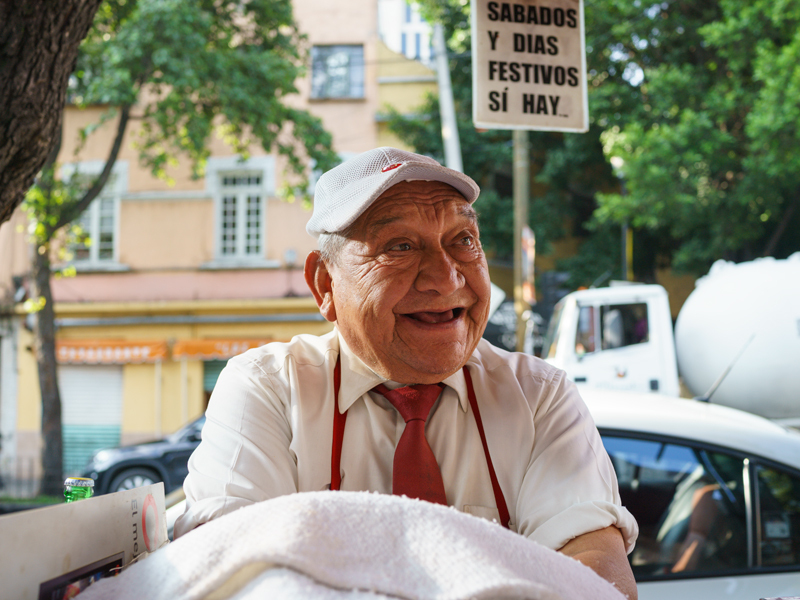 Despite the presence of some ugly high-rise buildings, there is a real family atmosphere in the area. People who live here still know their neighbors, and there are kids playing on sidewalks lined with flowers or riding their bikes around. Hatzikyriakeio has a number of fish restaurants but there are two that truly stand out. 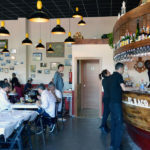 Ilias, a family-run fish taverna, is located on a rather busy street that leads straight to the gates of the naval academy. The décor, consisting of wooden chairs and tables with orange tablecloths and plastic sheets on top, is nothing to write home about. But the small venue bustles at all times with staff and customers constantly going in and out. (As we ate our meal, we watched as a bearded guy dressed all in black carried in enormous sacks of potatoes.) 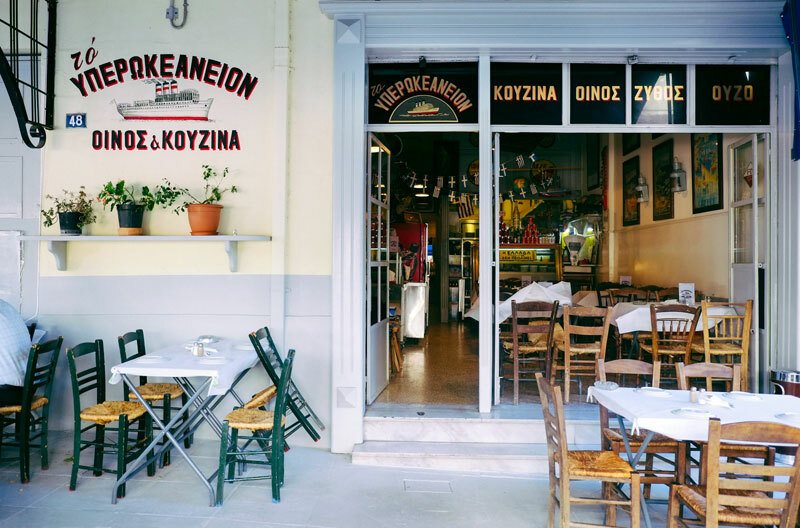 The place is usually packed with families, couples, ladies who lunch – anyone, really – as people come from all over Athens to eat here. Ilias is deservedly famous for the wonderful way in which they cook seafood. 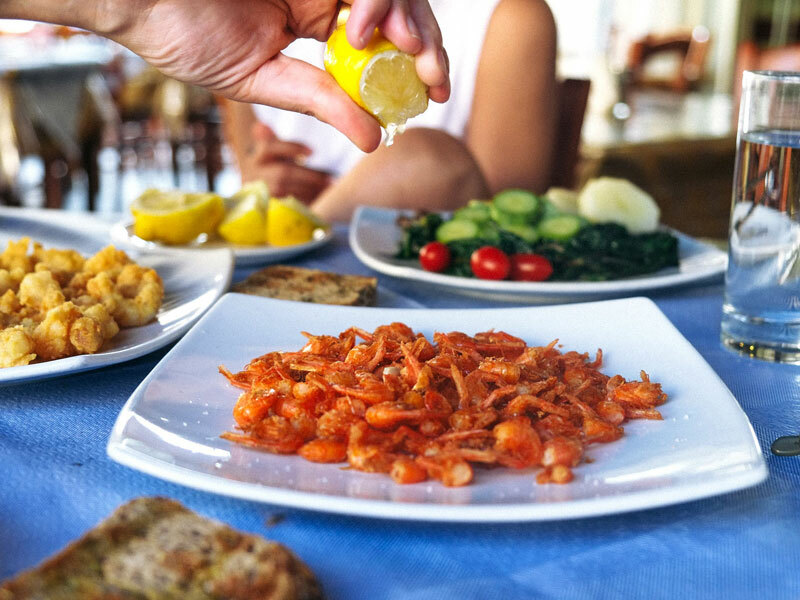 We loved the baby shrimp from the island of Symi, as well as a delightful crayfish scampi that had absolutely nothing in common with what we usually think of as scampi (the U.S. version usually being shrimp in a garlic, butter and white wine sauce). Ilias’s preparation is essentially crayfish meat lightly battered in breadcrumbs; it tastes like the freshest fried snack you are likely to ever have. The salads are also enormous and are the perfect accompaniment to what Ilias does best: large fish cooked amazingly well. We especially liked the salad comprised of an herb called “italiko,” plum tomatoes and olives on the side. A bit further up the road and closer to the port, Yperokeianeio, meaning “ocean liner,” is possibly one of the most impressive venues we’ve eaten at since we started writing about Athens restaurants for Culinary Backstreets. 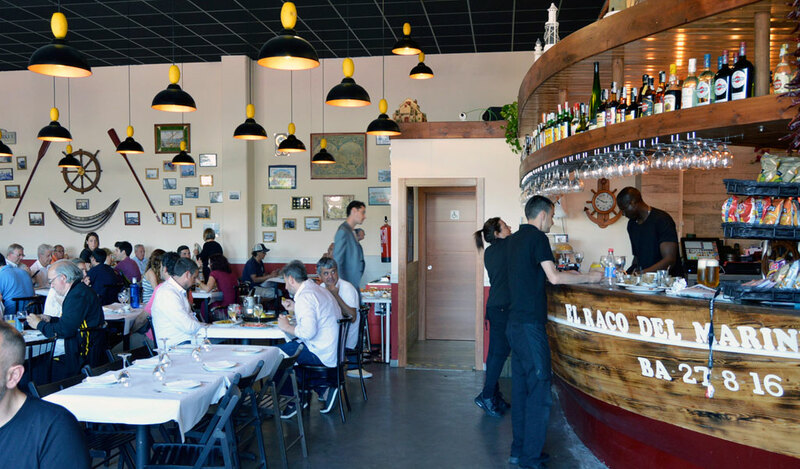 There is a vintage nautical theme running through this beautiful, old-fashioned place; the walls are painted with ocean liners and the furniture includes unassuming wood-and-wicker chairs. An old-school, industrial-sized refrigerated display case separates the kitchen from the seating area. Buses whizz quickly by on the street and you can almost see the port from the outdoor seating area, but we didn’t give a second thought to any of these distractions, because the food here positively blew our minds. We tried a Greek sea bass done ceviche-style, marinated with a lemon sauce and placed on a bed of arugula leaves and garnished with red pepper. This was an unforgettable dish that neared perfection. Meanwhile, a dish of sardines was unlike any other we’ve tried before. Pieces of toasted whole-wheat sourdough bread were spread on a plate, bathed in olive oil and topped with a layer of thinly sliced tomatoes. 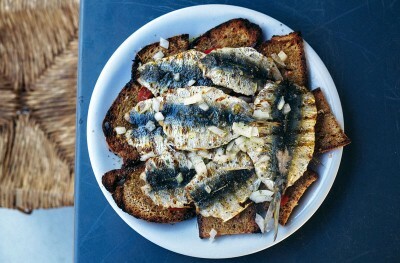 Arranged on top of the tomatoes were freshly grilled filleted sardines, which were garnished with a generous sprinkling of diced white onions. 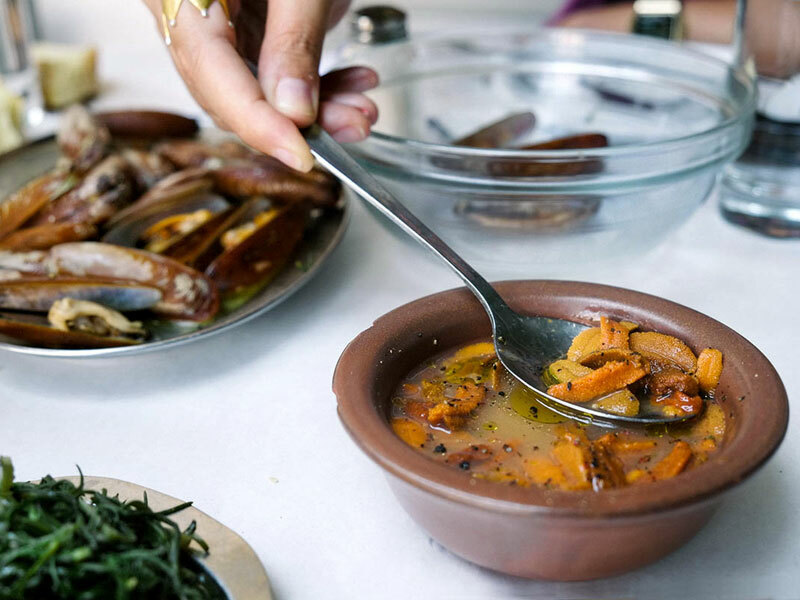 The taste was overpowering in a good way, the sourness of the bread in the olive oil complementing the sardines and tomato perfectly. We finished off our meal with some of the best homemade kaimaki we have had in a long time. 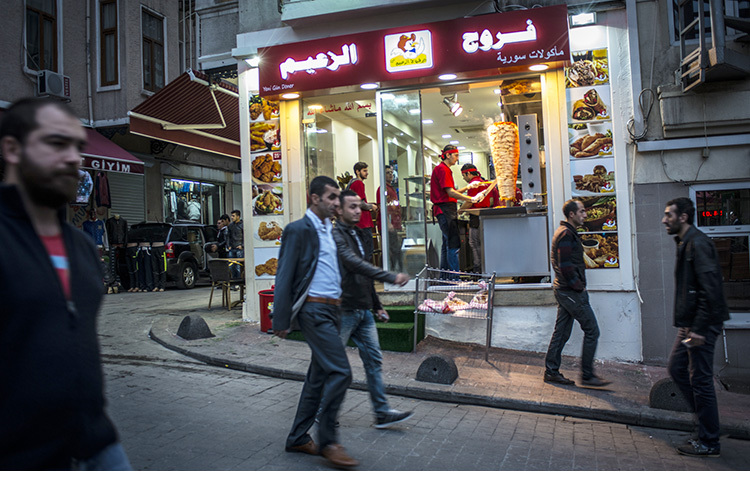 Very similar to the Turkish dondurma, this ice cream is made with heavy cream, milk and sugar, as well as mastic and sahlep (a powder made from the root of wild orchids that is also popular in Turkey). The gooey, milky ice cream was topped with sour cherry syrup. When done right, this ice cream is a masterpiece and Yperokeianeio’s rendition is one of the best versions we have ever tried. Our meal may have ended, but it was really only a beginning. So close to Athens, yet a world away, Piraeus is worthy of much more exploration.